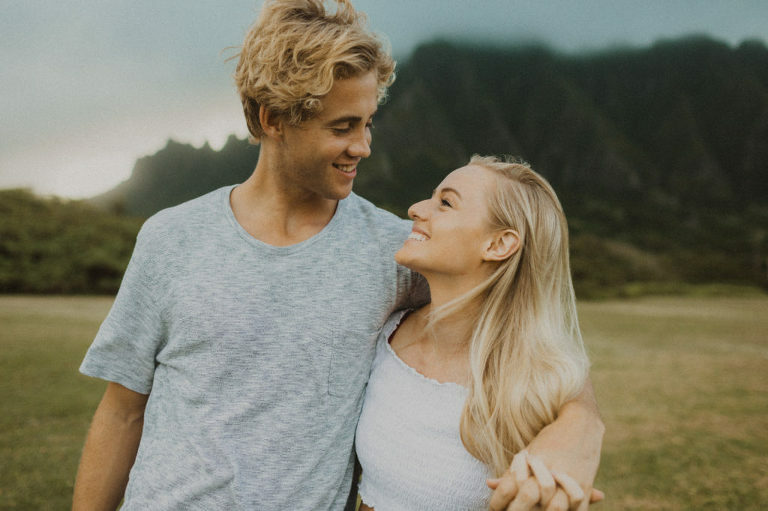 Did a quick couples session with these two amazing humans on Oahu. They had just moved there and we didn’t know the area too well so we just adventured around finding cool spots. 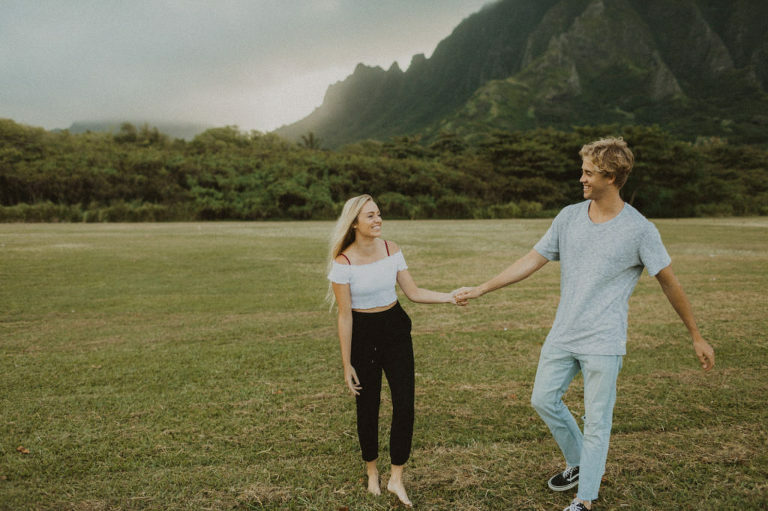 Super easy when you are on a beautiful island with a good looking couple. Sarah is an insane photographer and knew all the moves. Easiest session ever.